Magnus Fröhling works on quantitative approaches for the analysis, assessment and planning of circular economy and bioeconomy systems for a more sustainable resource use. This covers technologies for recycling and biomass conversion as well as biorefineries, local, and regional production and recycling networks and global material cycles. Magnus Fröhling studied industrial engineering and management at Karlsruhe University. With distinction, he received his PhD in 2005 for a thesis on material flow-based production planning in the process industries. He built-up and lead a mainly third-party-funded research group the University of Karlsruhe (later the Karlsruhe Institute of Technology (KIT) and obtained his post-doctoral teaching qualification (“Habilitation”) for Business Administration (“Betriebswirtschaftslehre”) in 2011 at the same institution. In his habilitation thesis, he worked on resource efficiency in industrial value chains for the use of biogeneous and secondary resources. In 2015, he was appointed as professor of Business Administration, esp. Resource Management at TU Bergakademie Freiberg. 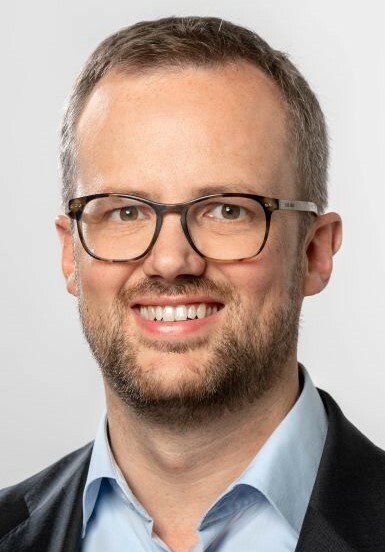 In September 2018 Magnus Fröhling joined TUM as professor of Circular Economy at the TUM Campus Straubing for Biotechnology and Sustainability.